Boulder, Colorado is home to bicyclists, skiers, snowboarders, kayakers, adventure athletes, and outdoor enthusiasts of all kinds. The foothills of Colorado is the land of countless trailheads, miles of single-track, and the gateway to the Rocky Mountains. RockyMounts calls this outdoor adventure paradise home. Our company evolved from the need to offer outdoor enthusiasts and professional athletes a higher quality product to transport gear to their next big ride or backcountry adventure. In 1993, founder Bobby Noyes ventured from New Jersey to Colorado to feed his addiction to bicycling. Recognizing the need for a better bike racks, he set up shop and began producing bike racks by hand. Those first racks, which were sold out of the back of his truck, became a huge hit locally and quickly made their way across the United States. 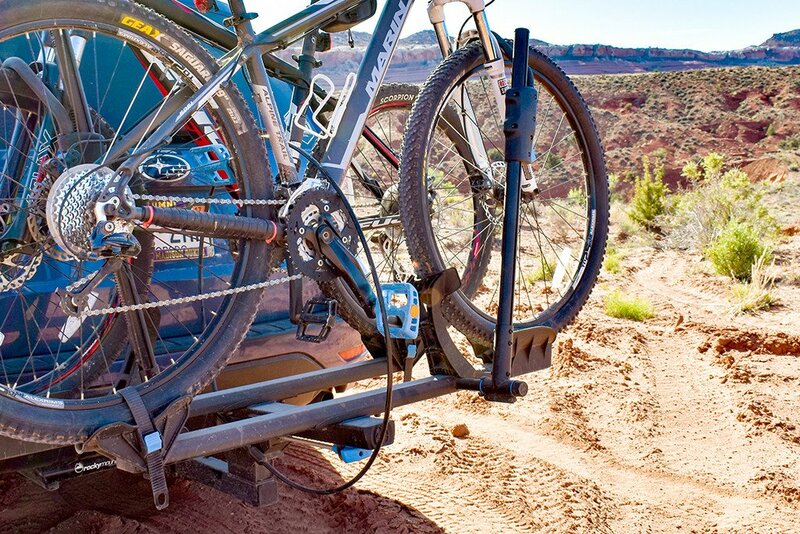 Today, RockyMounts offers a full lineup of bike, ski, and cargo racks. Our innovative and high quality designs will get your prized possessions to your destination safely and with style. 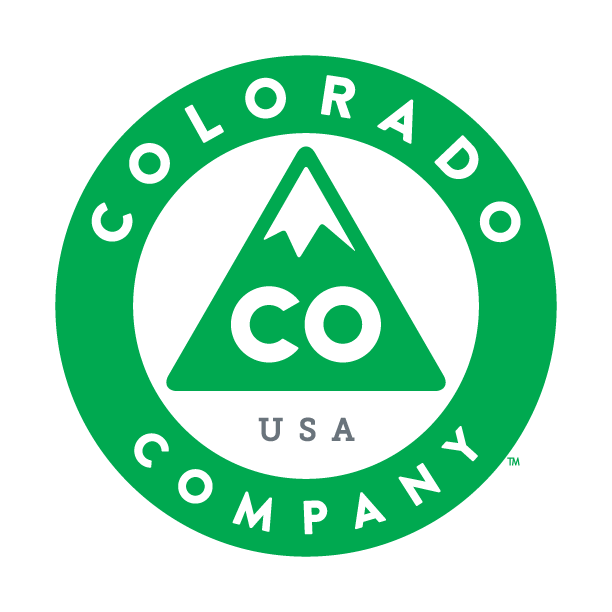 Twenty years after our start, and still locally owned in Boulder, we’re stoked to support the outdoor culture that sets us back to our roots. We still remember what it’s like to be an aspiring cyclist, ski bum, climber , etc. – which is why quality, innovation, and stellar pricing come easy to us. The bottom line: you’re in good company with us if your bike costs more than your car, your skis are your significant other, or you own more climbing and camping gear than you do furniture. No one has ever been this stoked to carry your stuff.